Hi Savvy Readers! Get ready for a whirlwind, stay-up-all-night-until-you-finish thrill of a novel! 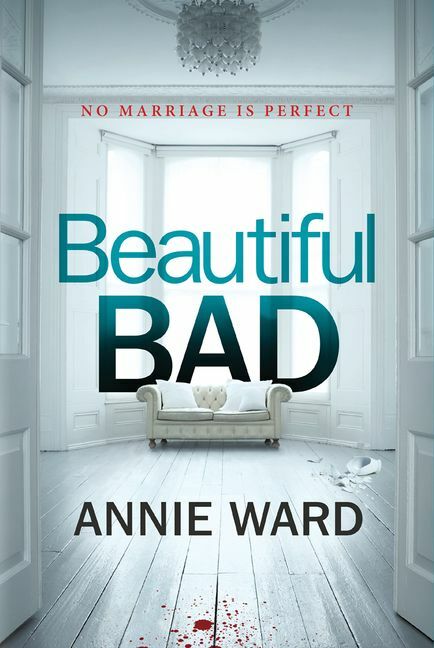 Beautiful Bad by Annie Ward is our Featured Read this week, and what a wild ride!